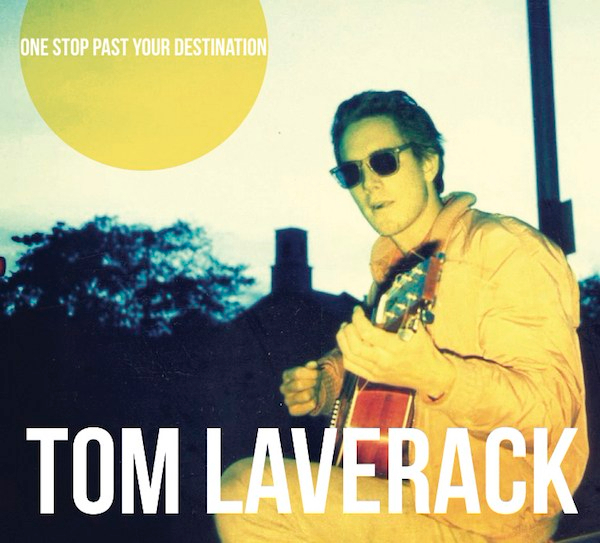 One Stop Past Your Destination is Tom Laverack’s seventh full-length release and fittingly pulls from both his own past catalog as well as from the band Just Desserts. Though a “collection”, ten of the seventeen tracks have never been released before, and the tracks come equally from hi-fi and lo-fi environments. Co-produced with Mark Ambrosino.